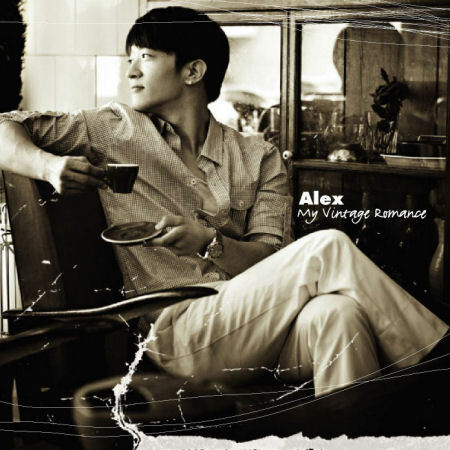 One of my favorite songs from his album “My Vintage Romance”. I found a Great Website! I found the best way for me to get my Hangul reading skills up to par was to print the Korean lyrics and try to sing along. This helped ALOT, but some songs are just to fast for my brain to process the Hangul characters. Another Alex song translated. THX to girlwithsmalleyes @ z-degrees.net for the translation! Track 4 from his amazing album “My Vintage Romance”.